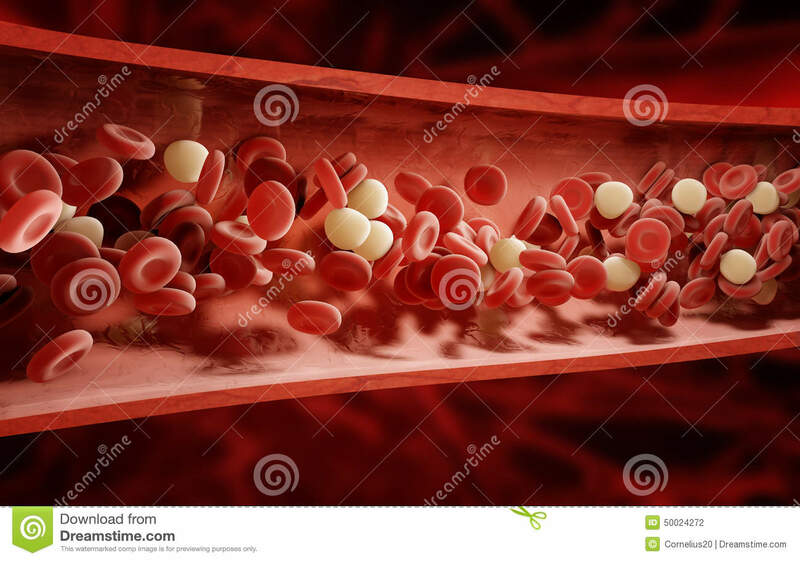 (RxWiki News) Compared to a widely used older blood thinner, newer blood thinners may be linked to a reduced risk for serious bleeding, a new study found. This study looked at several blood thinners and their association with serious bleeding events that led to hospitalization, death and other serious problems. A common concern with blood thinners is that they can increase patients' risk for bleeding. Recent drug development has brought out a new class of blood thinners known as direct oral anticoagulants (DOACs). These drugs work differently from the common blood thinner warfarin and are being widely used as an alternative. Warfarin is a blood thinner commonly used to treat blood clots and reduce the chance of blood clots forming in the body. Compared to warfarin, the main benefit of these new blood thinners is that regular blood tests are not required for monitoring purposes. The authors of this new study looked at three new blood thinners — dabigatran, rivaroxaban and apixaban — in more than 190,000 participants in the United Kingdom between 2011 and 2016. Some of the study participants had atrial fibrillation (AF), and some didn't. The authors of this study noted that previous research has only looked at patients with AF, creating a gap in data on the safety and effectiveness of new blood thinners. These researchers found that dabigatran was tied to a lower bleeding risk than warfarin for people with AF. In those without AF, rivaroxaban was linked to a lower bleeding risk. Apixaban appeared to be the safest drug due to the overall reduced risk of serious bleeding — specifically brain and stomach bleeding — for those with and without AF. Although there was a lower risk of bleeding associated with DOACs, rivaroxaban and low-dose apixaban were tied to an increased risk of death from any cause when compared with warfarin. The authors noted that closer monitoring of people taking warfarin and those with other underlying diseases might explain why rivaroxaban and apixaban did not appear to reduce overall death risk compared to warfarin. The study authors noted that no definite conclusions can be made about cause and effect based on this study. Also, it was difficult to adjust for all factors that could influence bleeding and death risk. If you have any questions about blood thinners, speak with your health care provider. This study was published in The BMJ. A grant from the National Institute for Health Research funded this study. Study authors disclosed ties to a primary care database used in this study and a health research software maker.